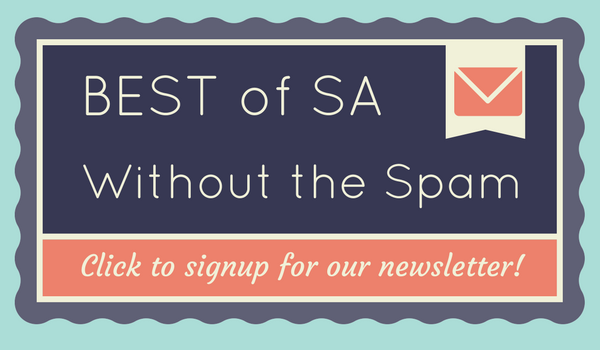 In a city where barbacoa is the king, it seems like carnitas doesn’t quite get it’s due. 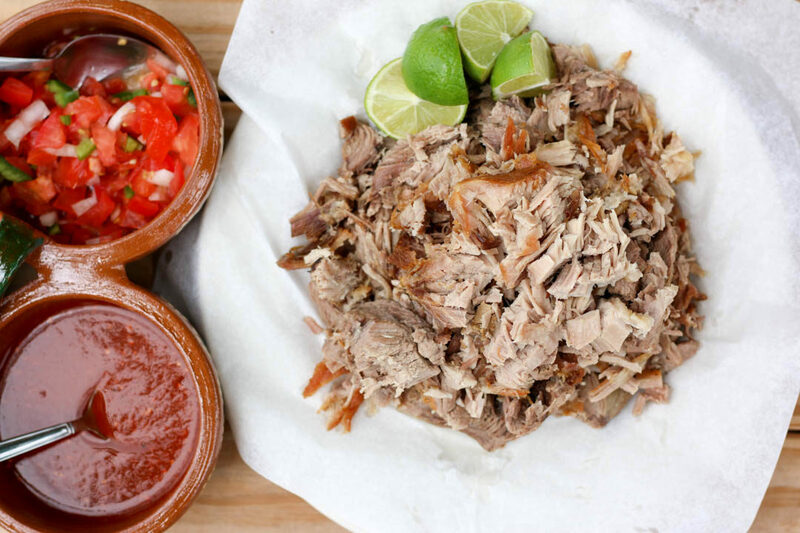 But holy carnitas Batman—the food at Carnitas Lonja is outstanding! 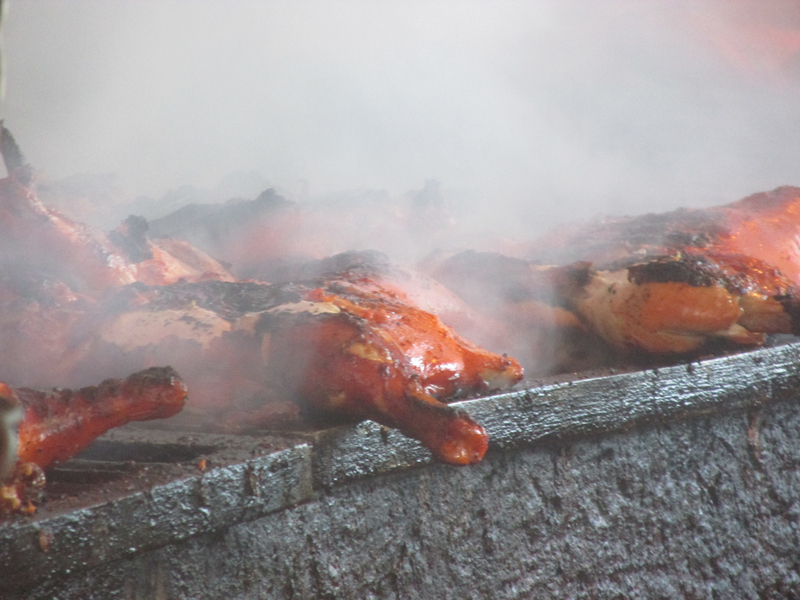 I don’t know much about barbecue, but I do know I love brisket. 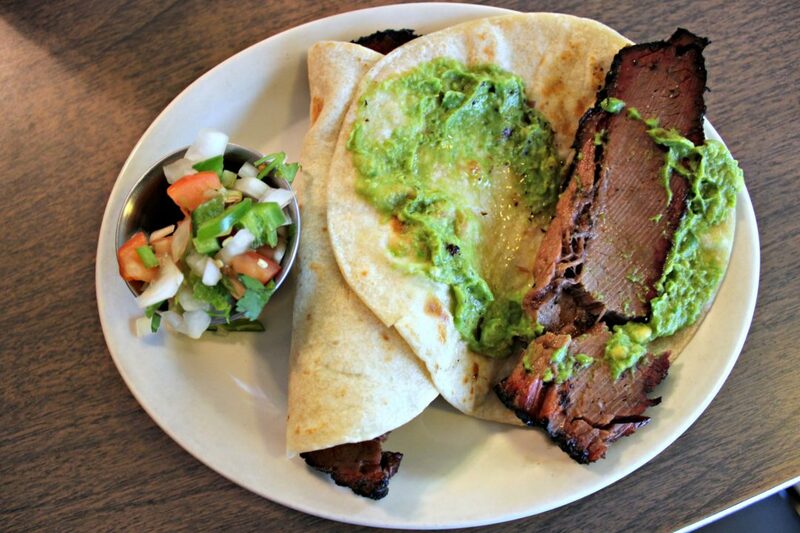 Naturally, I had try Garcia’s Mexican Food, home of some of the best brisket tacos in town. 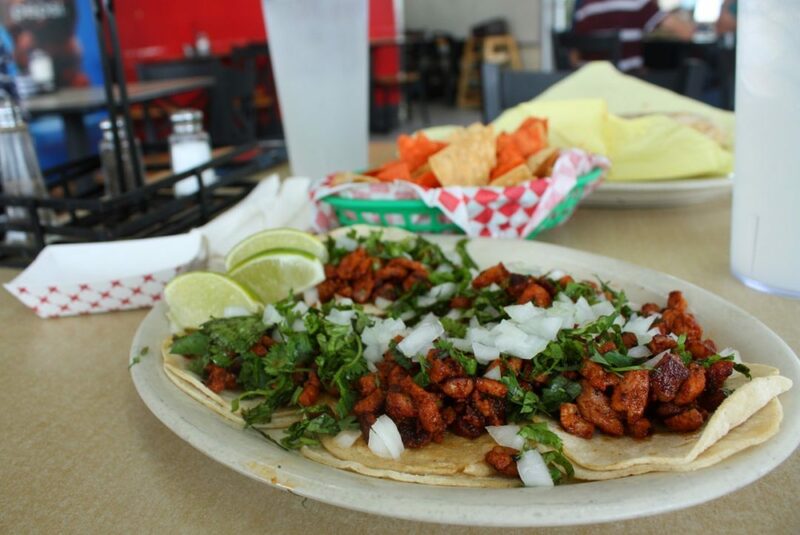 When life gets hectic for Karen, she stops Los Robertos. 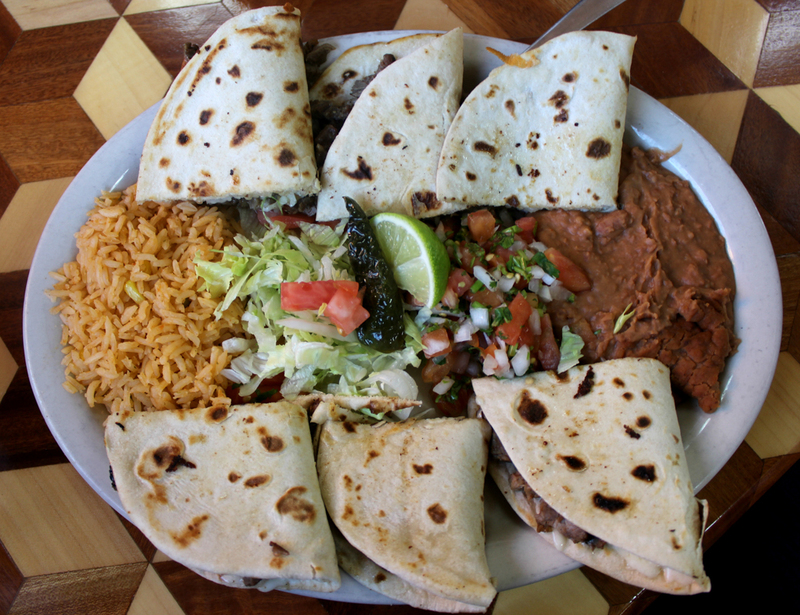 This Mexican food restaurant has generous servings and a 24-hour kitchen! 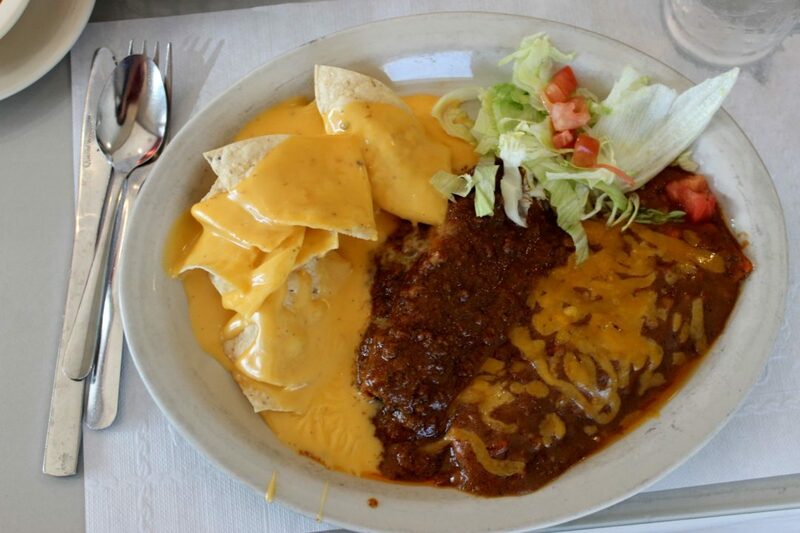 Taqueria Nuevo Vallarta is not shy with their servings, as they tend to be large and filling, and they pride themselves on their Jalisco style of food. 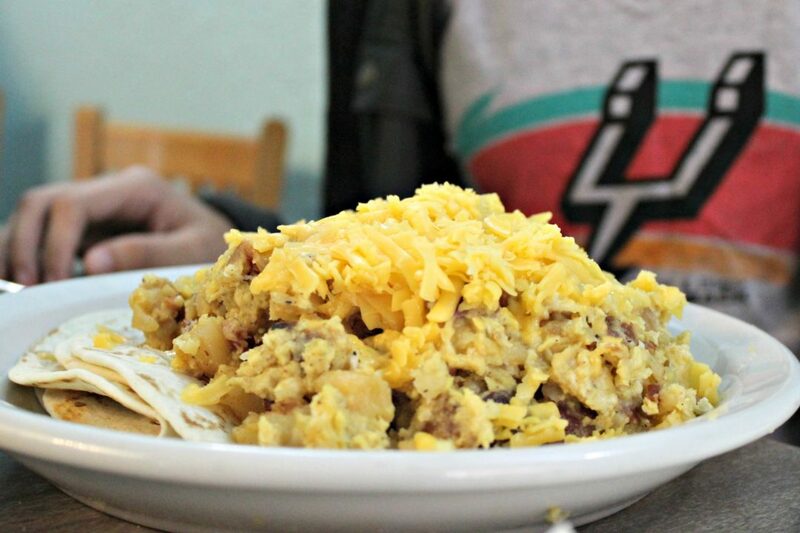 Austin may not have the best breakfast tacos, however, their very own Juan in a Million is able to meet San Antonio’s taco standards.